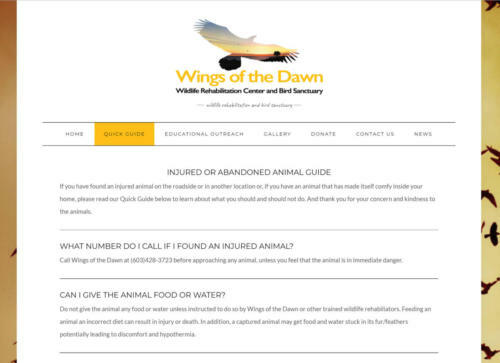 In 2016 I offered to do a free website for Maria Colby, Wildlife Rehabilitator and owner of the non-profit wildlife rehab and rescue called Wings of the Dawn. She politely declined as a relative was going to do her website. 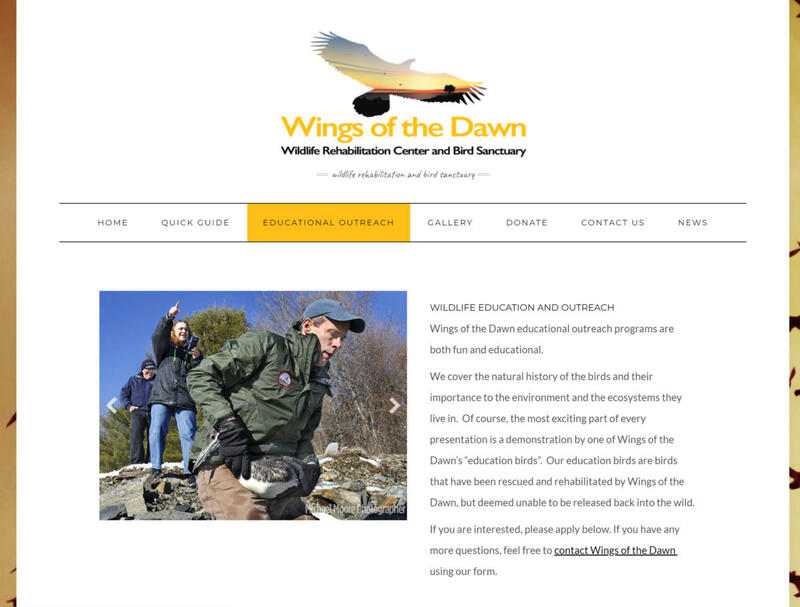 In June of 2017 Maria Colby called to ask me to rescue her site. It had fallen by the wayside, hosting had been canceled and the site was no longer online. 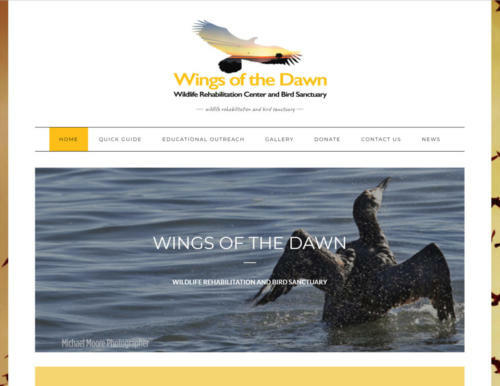 The hosting company couldn't recover it as it had been over 60 days canceled and offline; of course they could possibly have recovered the site for $280.00 Rather than have Maria spend that money, I knew that I could re-create the Content and Graphics using Internet Archiver/Way Back When Machine. I was able to take the website back to fully functioning and then I re-launched it. 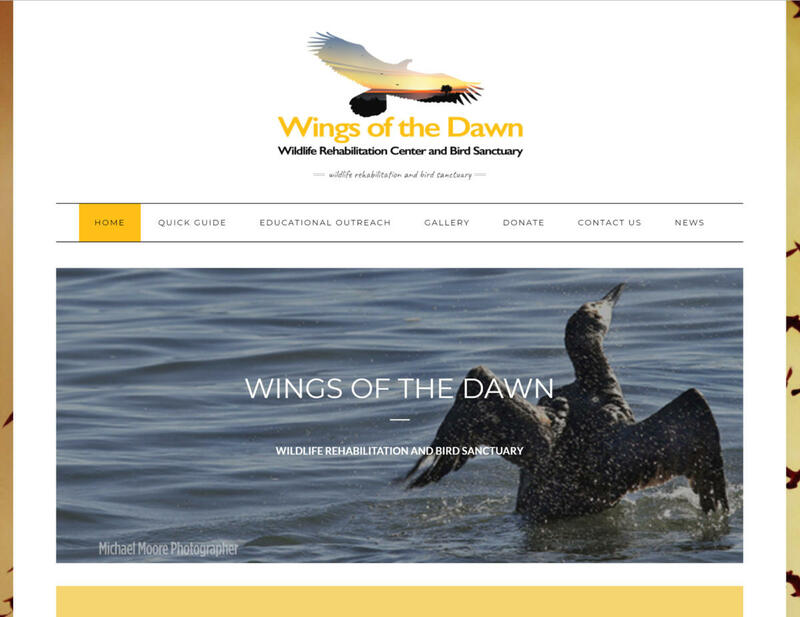 The website will be redesigned in the future.